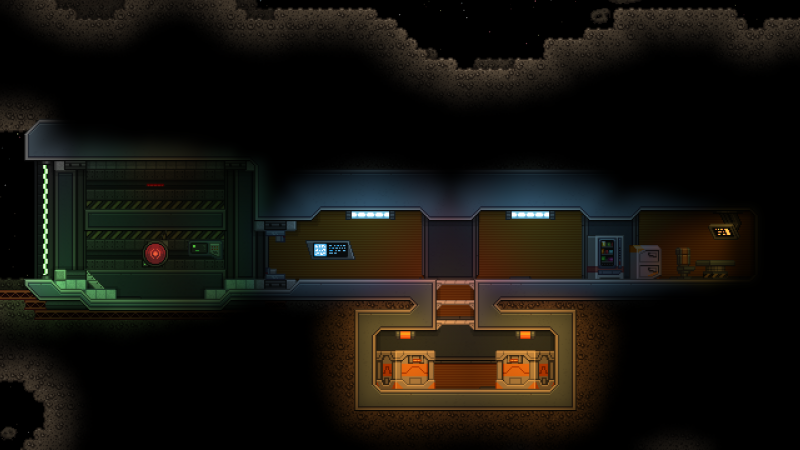 Screenshot of a Space Encounter showing a bunker inside an asteroid. Captured in 1.3.1 (windows x86_64). This page was last modified on 14 July 2017, at 13:25.